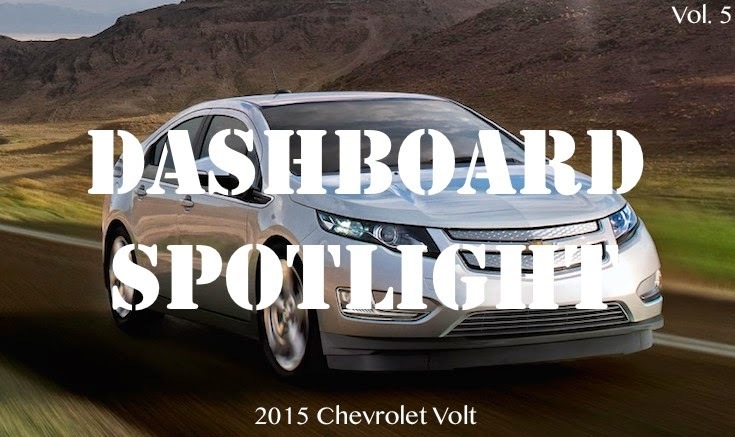 It's been a while since we did a Dashboard Spotlight post. 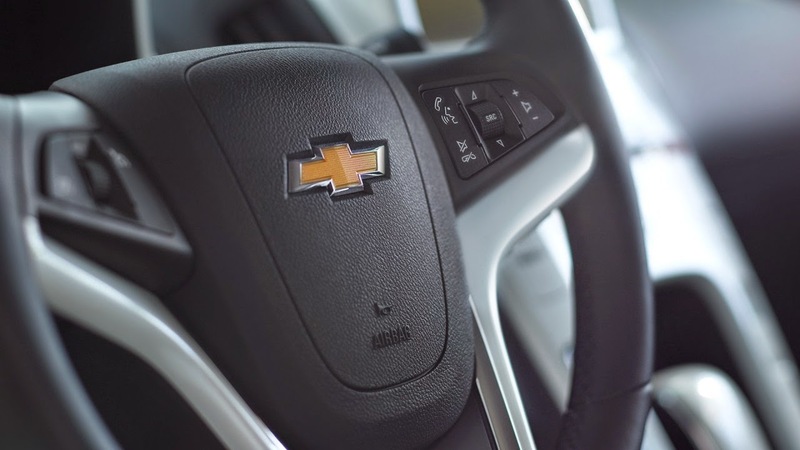 In today's fifth edition we feature the 2015 Chevrolet Volt. 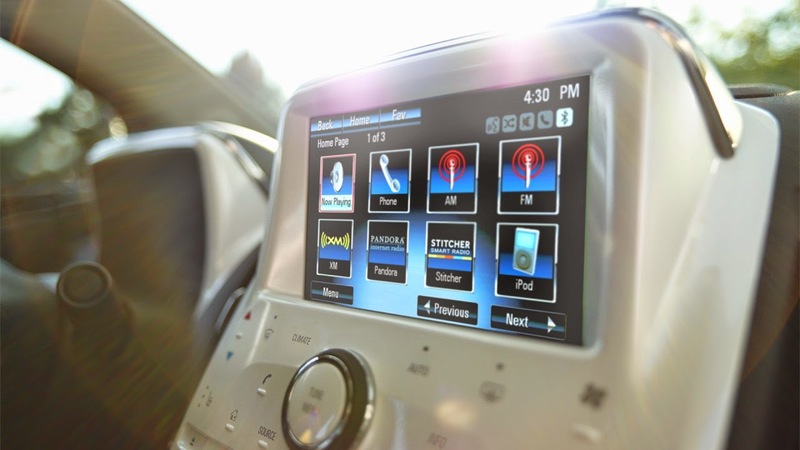 The electric car features plenty of tech in its dashboard. Take a look at the pictures below. 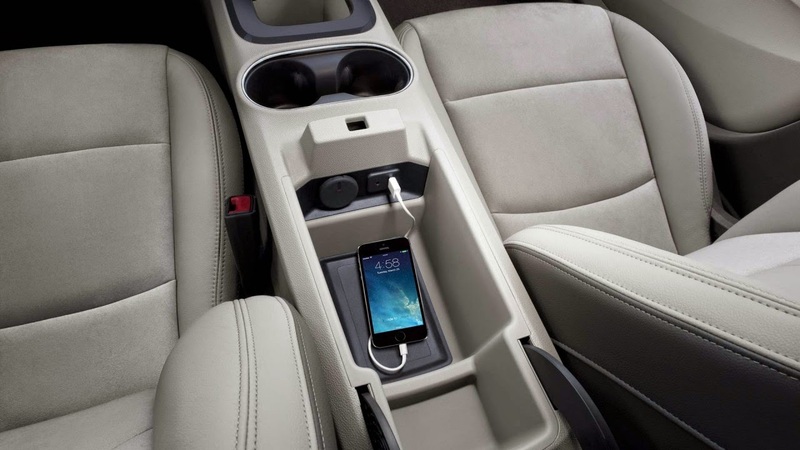 The 2015 Chevrolet Volt features a 17.1 kWh Lithium-ion battery with rechargeable energy storage system. 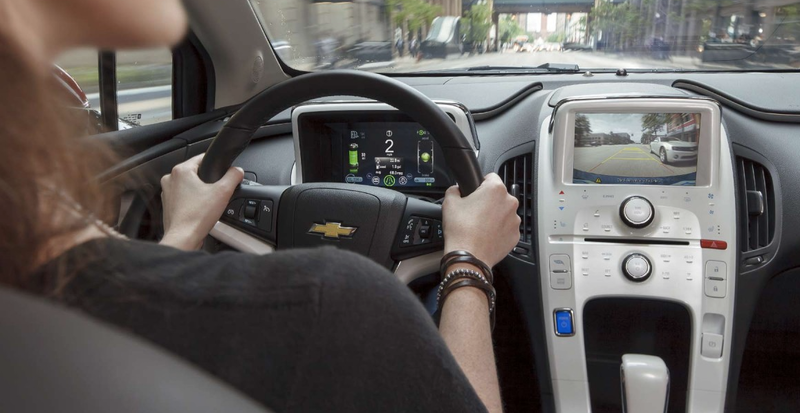 The dashboard has two 7-inch LCD screens: one behind the steering wheel to display vehicle information and gauges, while the other, a touchscreen for the infotainment system in the center of the dashboard. 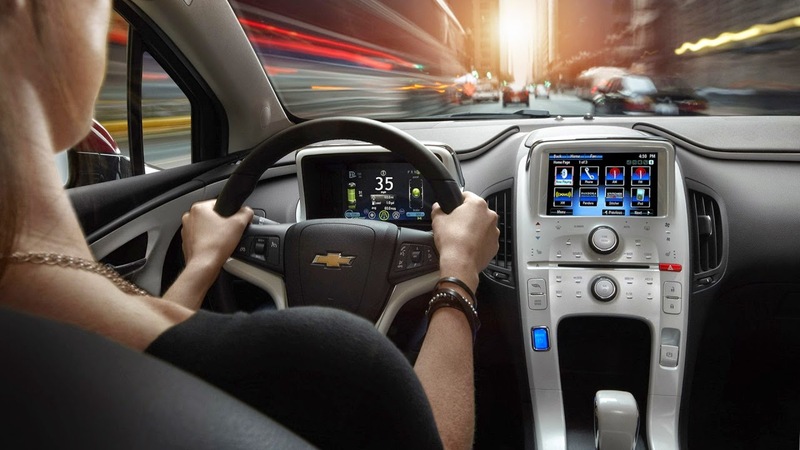 Chevrolet's own MyLink infotainment system features Bluetooth connectivity, AM/FM radio, iPod connectivity, streaming apps like Pandora and Stitcher, and a variety of other features. 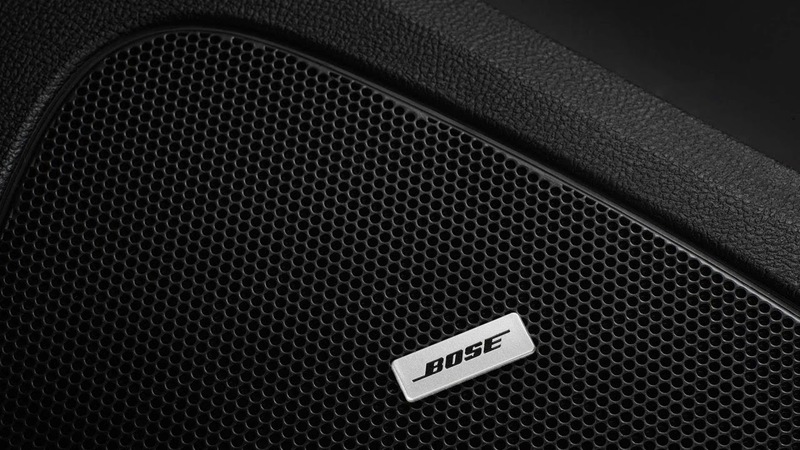 In-built navigation is also available as an option.